As you’re no doubt aware by now, flowers have an array of benefits to any business. They can improve workplace motivation and morale, make your business more aesthetically pleasing and entice people back to your business. But choosing which buds to include in your workplace can seem overwhelming if you don’t have a clear vision of how to incorporate them into your surroundings. Luckily, at Jungle World we supply to more than 600 customers each week, priding ourselves on our ability to offer the freshest possible flowers across the year by following the floral seasons. 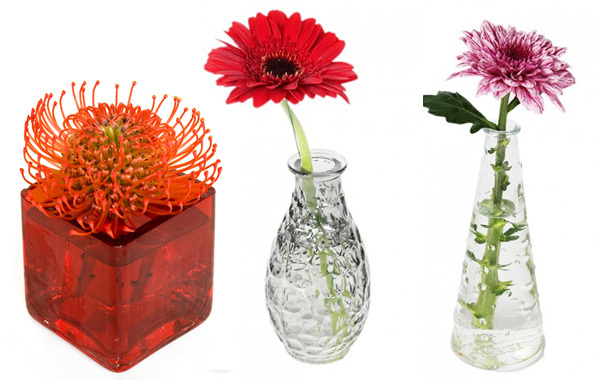 Therefore, we have vast experience in pairing the perfect blooms with a business’s individual need. Depending on the vibe of your business, you may need a different display to transcend your company ethos. 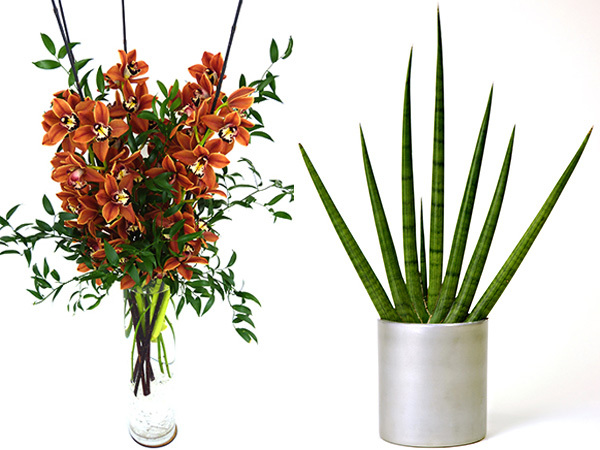 Whether you’re a restaurant, bar, hotel, office, or anything in between, here are some of the flowers we recommend based on the type of atmosphere that you want to create. Creating a quirky atmosphere using lots of different visual stimuli means that complementary floral displays need to either seamlessly blend in with the setting, or create a sharp contrast. After all, creating an atmosphere where there are numerous jewels to uncover when looking around means that you want your floral arrangements to do the same. 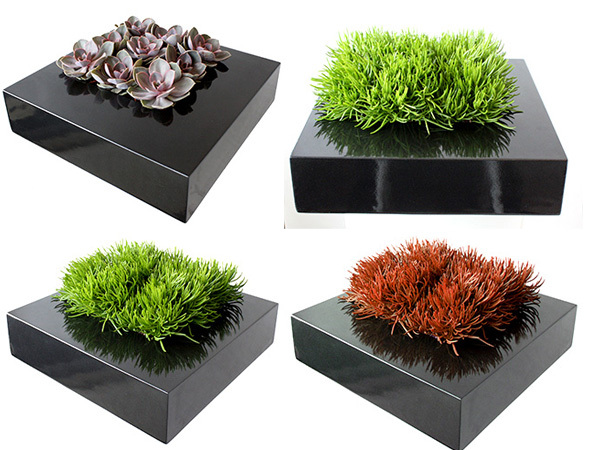 Therefore, small but mighty plants are the perfect partner for your interior. In order to create bright and airy surroundings, especially if your setting is clad in wooden panels, you should intersperse it with some leafy greens. Consider adding succulents and cacti to your tables and other large tropical plants to your floor space. If you pride yourself on your traditional setting, delicate floral displays are a great way to enhance your surroundings. There’s a fine line between what is considered to be ‘traditional’ and ‘outdated’ so freshening up your setting with single stem flowers on table tops and counters will create an extra dimension that isn’t overtly modern. If your business is forward-thinking and innovative, interesting and sleek floral displays will portray your brand’s ethos through interior decor. Enhancing a modern interior with flowers for business that are equipped with sharp edges and monochrome colours can be easily done with vibrant vegas planters. If you work in a corporate environment that has white walls and furnishings, floral displays are a great way to inject colour into your business without taking away from the professional finish that you strive for. It also allows you the opportunity to switch colours based on the season, festivities or to match the colours of your company’s branding. The best flowers to incorporate are large and bright with corporate connotations. For instance, vases and bowls are a great way to create a chic feel that also breathes personality into your environment. Also consider adding large indoor tropical plants to create a welcoming atmosphere. 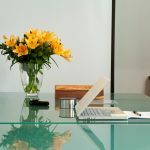 We tell you all about the best ways to incorporate flowers into an office here. 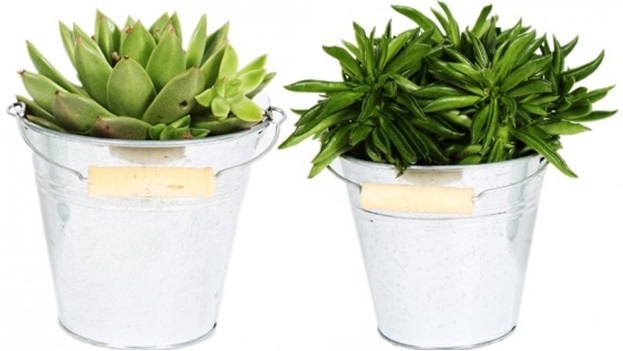 Now that you know what style of flowers and plants are perfect for your business’ personality, have a browse through our gallery to decide on the plants you want to liven up your business interior. Once you’ve scrolled through an array of the displays that we offer, please don’t hesitate to get in touch with one of our experts if you have any questions or would like to ask for their recommendations. You can also hear about how we can provide you with fresh displays each week by calling Jungle World on 0208 968 8190.